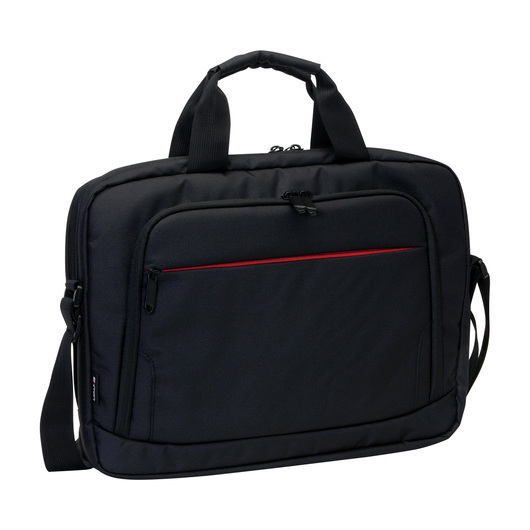 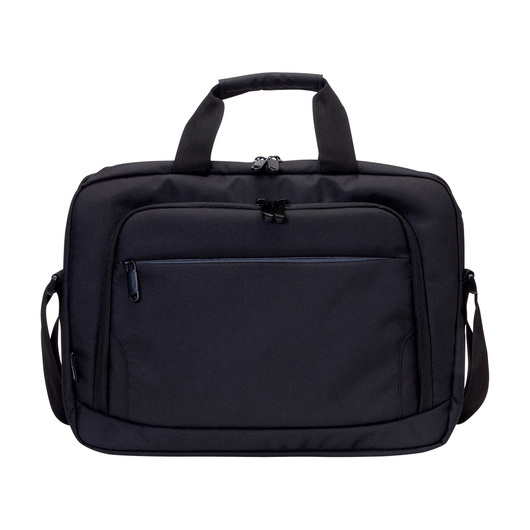 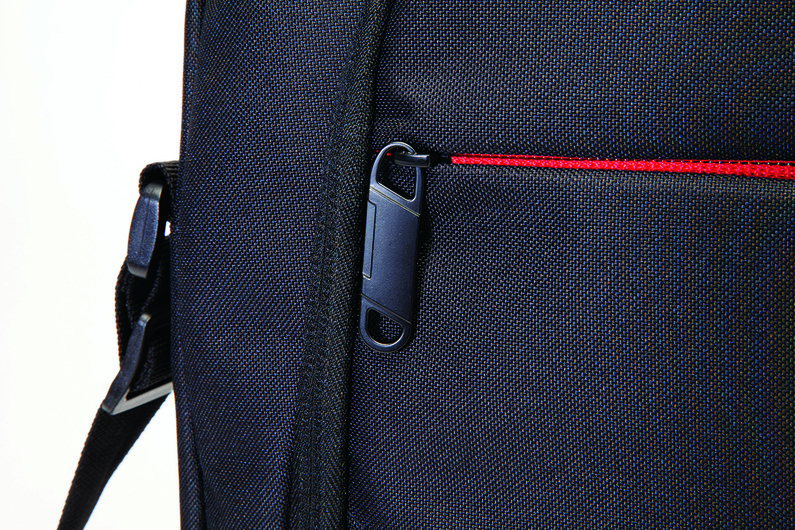 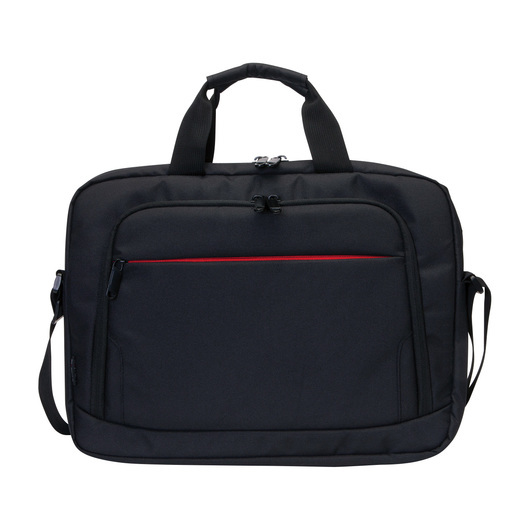 A remarkable business satchel, perfect for jetsetters and corporate entrepreneurs. 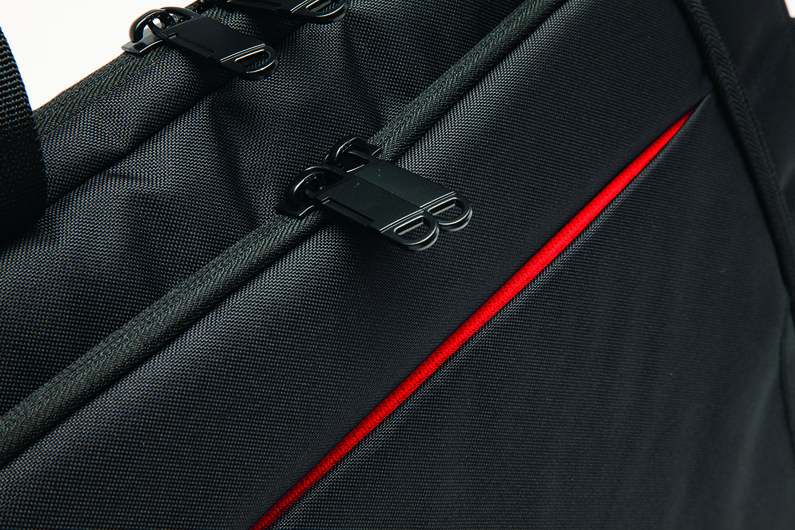 Featuring a sleek and contemporary design these bags are ideal for jetsetters who are frequently on the move. The provide an excellent space for your organisations branding and use premium materials that ensure these bags will go the distance.